to contribute, without a view to making a profit, to the exchange of ideas between parties involved in the petrochemical industry and any other interested party and the dissemination of information about the petrochemical industry and its related activities, notably, by holding conferences and organizing lunch debates, publishing brochures, writing and disseminating comparative studies of a scientific or technical nature, and promoting works dealing with the problems and achievements of the industry. The personal data are necessary for the performance of the agreements concluded by the E.P.L. with its members and for conducting a proper administration and a correct member management (including for purposes of communication). 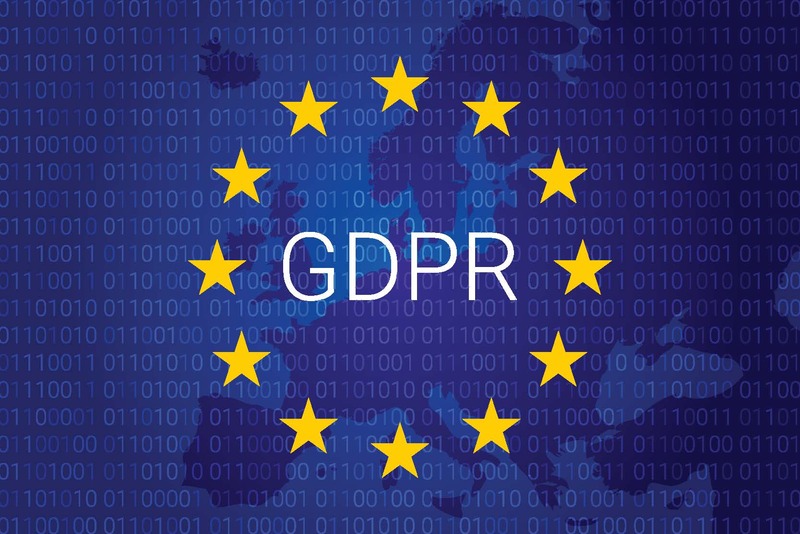 Personal data of employees (white-collar workers and/or self-employed individuals) that are processed within the framework of their collaboration which are necessary for compliance with the social security and tax-law obligations of E.P.L. The personal data that E.P.L. possesses shall, unless there are other statutory obligations to the contrary, be kept no longer than necessary for achieving the purpose for which they were gathered. The processed personal data of the members will be kept for no longer than 12 months after termination of their membership. The personal data that E.P.L. possesses shall not, except with the data subject´s consent, be disclosed to third parties, unless this is necessary for the performance of the agreement concluded with its members and/or employees, or in order to comply with a statutory obligation. E.P.L. records via the use of its website general visit data, including the IP address of your computer. These data are analysed solely for the purpose of improving our communication and services. These data are anonymised as much as possible and are under no circumstances provided to third parties. E.P.L. calls upon the services of Google Analytics exclusively in order to determine the ranking and the use of its website. Google Analytics can provide this information to third parties in so far as these third parties process the information by order of Google Analytics or if the latter is legally obliged to do so. Each data subject has the right to inspect the personal data about him/her that were processed by E.P.L., to request a copy thereof, to have them corrected or deleted. Such a request must be addressed to E.P.L., after which an appropriate response will be provided within one month. E.P.L. shall deal responsibly with the personal data that it processes and has taken the appropriate initiatives with a view to protecting its data against loss, theft or any other wrongful use thereof.